How Are 360 ° and 3D Virtual Tours Different? Get up-to-date with Virtual Tours in our previous blog posts! Different Gravy Digital offer 3D & 360 ° Virtual Tours; both with their own advantages. It’s important to understand the differences between both styles of Virtual Tours to have the greatest understanding of what will work best for your business. This style uses images, taken from a high quality digital camera, that are stitched together to create a ‘bigger, wider image’ / Virtual Tour. What Makes 360 ° Virtual Tours So Good? 360 ° images can be used offline, so you have the freedom to share snippets on Facebook (giving your business value within Google’s eco system). You could attract customers to your website by sharing your 360 ° Virtual Tour on social media platforms. 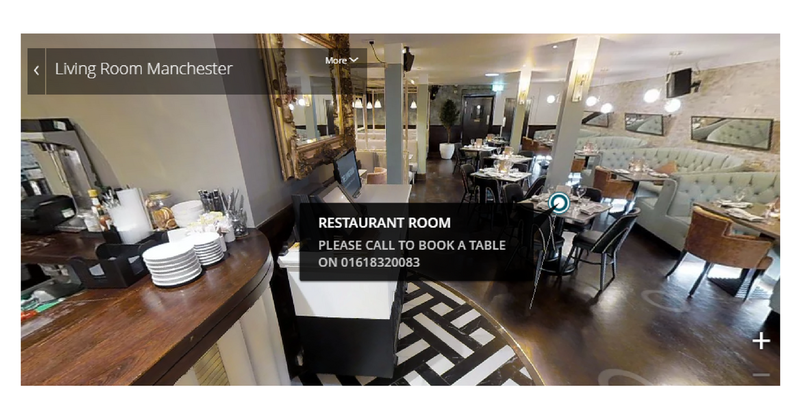 We have 3rd party software ready and waiting so you can make your 360 ° Virtual Tour really come to life. This style works in a similar way to 360 ° Virtual Tours, but there are some noticeable differences. Unlike 360 Virtual Tours, the separate images aren’t pieced together after they’re shot. Each snap is stitched together automatically to create one big Virtual Tour. Each room cannot be isolated, since the tour is treated as one, and there are no still images. Since the whole tour is smooth, and viewers can glide from one part to the next, making the customer experience certainly a lot sounder. Please note, 3D Virtual Tours are stored on the provider’s server. It’s important to know you could be slightly restricted with camera manufacturers and software manufacturers (but this isn’t a big issue). Like anything digital, there’s pros and cons of both styles, with the advantages greatly outweighing the disadvantages. 360 ° Virtual Tours take less time, whilst 3D Virtual Tours can take a few hours. What Would Be Most Suited For my Business? Why not have the best of both worlds? Both Virtual Tours go hand in hand, and if you opt for both you’ll be enjoying their benefits harmoniously. 3D Virtual Tours arguably have a much higher resolution and a more seamless virtual tour. However, the process takes longer since photo’s need to be taken close together to capture every detail. Pricing depends on several factors; like the size of the venue and complexity. 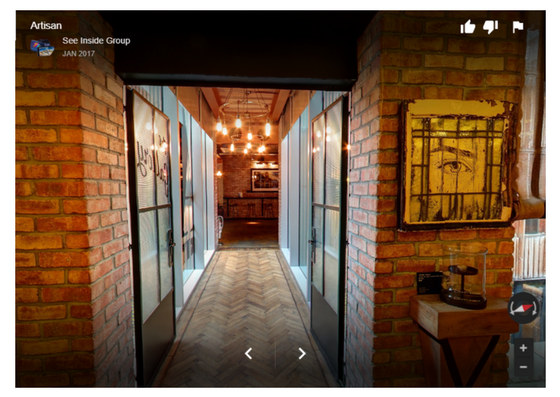 If you want to provide an interactive experience to consumers and stand out from your competitors; investing in a Virtual Tour is certainly the way to go.